Inadequate Judea and Samaria cellular service worsens terror incidents; solution to be completed by next year. For years Judea and Samaria residents argued lack of cellular antenna deployment on local traffic arteries has had serious security implications. Now it appears the solution is on its way. 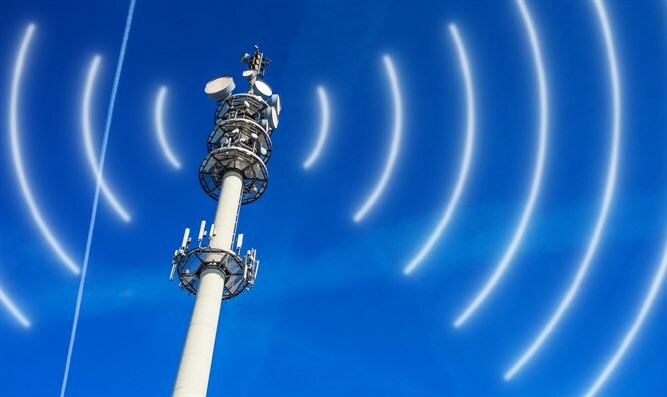 Many security incidents were exacerbated by the poor cellular reception, but according to a report in Israel Hayom the required infrastructure will be deployed throughout Judea and Samaria by 2019. 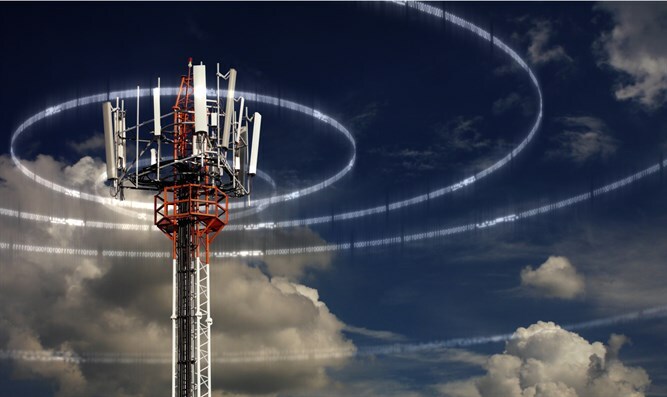 According to the report, PHI corporation won the tender to establish a cellular infrastructure for the IDF, and will also provide civilian coverage and will establish 65 communications sites for this purpose. Last week a meeting was held where it was decided to complete construction of the cellular antennae in Judea and Samaria. The Communications Ministry will establish two new positions in the Civil Administration under the Communications Staff Officer: a legal advisor with the rank of captain and engineering expert to complete the process by the beginning of next year.